Recently I have been looking at my stash and suffering extreme choice fatigue. And I realised that you can, in fact, have too much yarn. 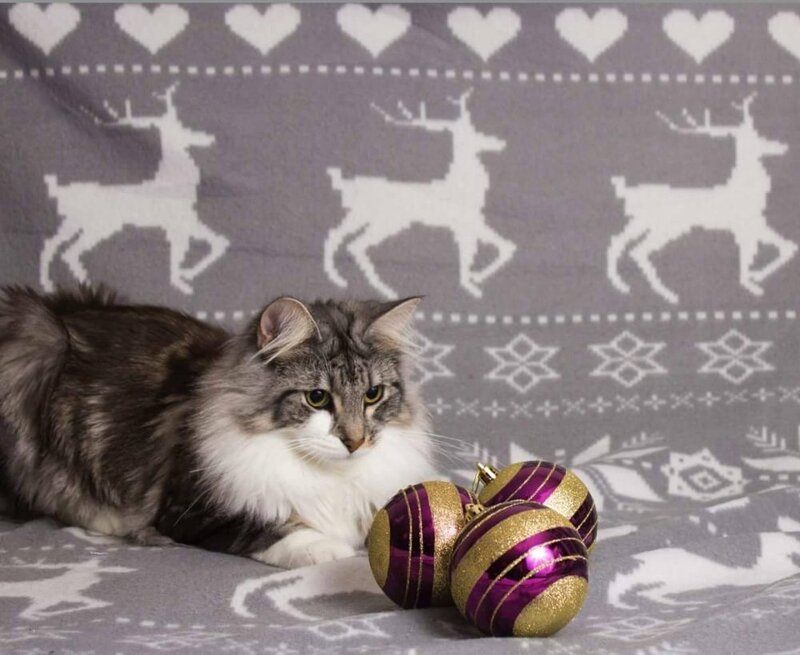 I have so much yarn that I bought because it was on sale or because I thought I wanted to make something with it but then never got around to it and now the inspiration is gone. 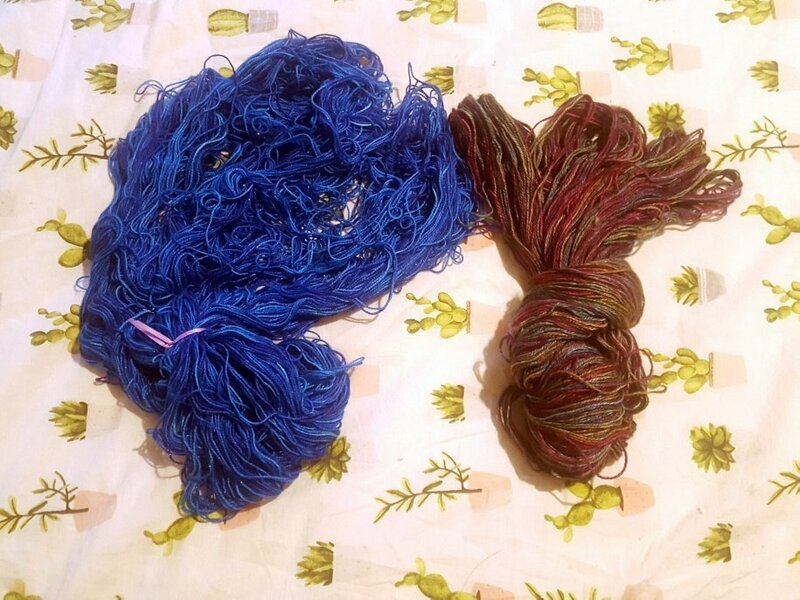 So I decided to sort out my Yarny life. First, I had to clear up my stash on ravelry. I discovered (after 6 years on Ravelry) the feature that allows me to remove yarn from my stash and place it into an ‘All Used Up’ folder. And all of a sudden my digital stash shrunk almost in half! I went from a tally of 157 to 90. 5.85kg of yarn gotten rid of. That bought my digital stash on Ravelry down to 73. Whilst chugging along I also organised all of my odds and ends into one location. The leftovers from other projects that still contain enough yardage for a small hat. I intend to turn these into hats for charity. Once they have been used up, my digital stash will have gone down to 62.and I have also resolved to use up all of my odds and ends of Cotton yarns in my OFAPUK stash, before starting a new skein. Now I intend to cease purchasing new yarn (We shall wait and see how strong my will power is on this one) wherever possible, so in theory, the only new entry into my stash will be the WYS The Croft which I intend to buy with the Wool Warehouse vouchers I received from my Fiance just as soon as they are back in stock in the Colourways I want. Now I feel much more organised and my craft drawers are much less over stuffed and I can focus on the projects that really excite me. 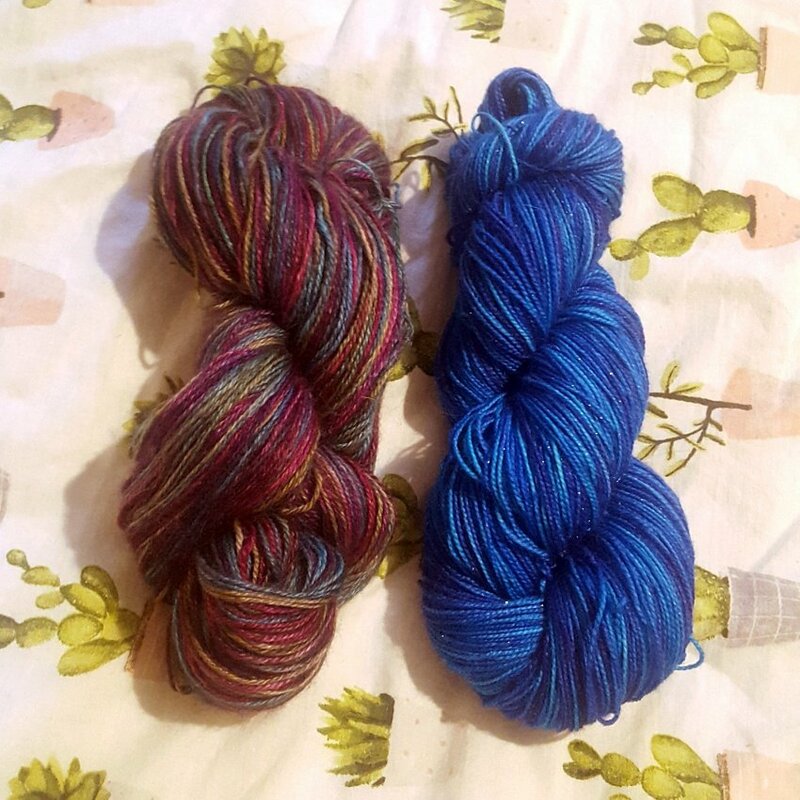 If I can abstain from unnecessary yarn purchases until September then I will have more nmoney to spend at Yarndale, which would be an absolute dream! Goodness. What a year 2018 has been. I feel like it has been my best year so far. And here is why. 1. I lost 20kg. I started the year at 114kg and now I am 94kg. 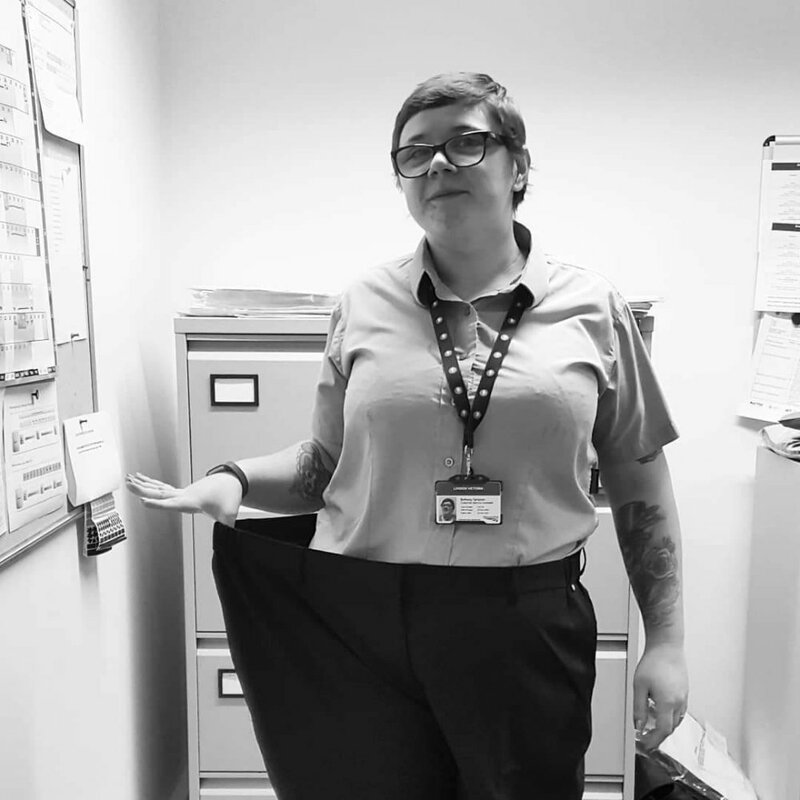 I started the year in a size 24/26 trousers, and now I am a 16. I havent been a size sixteen since I was 16 (thats a decade ago!) So I am really proud of myself. I am the lightest I have been my entire adult like. 2. We have booked our wedding venue! We have a date to work towards and a location and everything is starting to gain momentum! Yahooo. 3. I made a huge effort to get better at photography. I think my photography skills have improved massively this year. 4. 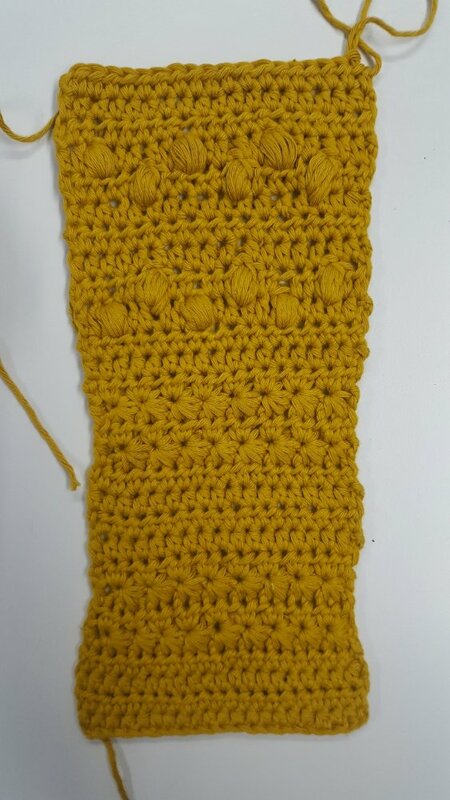 I also made a massive effort to learn about design and new techniques – the quality of my stitching has come on a long way and I have learnt many new skills. Filet, Brioche, Lace, etc. I made my first, and second and third sweater, and I now feel like I could tackle anything. 5. I got a new job! Which I will be starting on january 14th. I am super excited as this is the start of my dream career. I decided at the beginning of the year that I wanted to move on in the business, so I did everything I could to improve my skills and experiences. And here I am. When I think back to why I had such a great year, I think it comes down to one thing – I didnt set myself lots of goals. Instead I just decided that this would be the year I got it done. This would be the year of progress. And it was. Well, 2019 will be the year of new beginnings and learning. I will be heading off to signaller training school to start a year long apprenticeship to qualify as a signaller with Network Rail. It will be a lot of hard work. Lots of exams, simulations, studying. So my goal this year is just to learn as much as I can and enjoy the start of my new career. I am also hopeful that by the end of 2019 we will have got all of our finances in order and will have purchased or begun the legal processes of purchasing a house. And in 2019, I need to make a start on wedding flower making! It will be a mammoth understaking but exciting at the same time! I hope you have a wonderful time with your family or friends or whoever you are spending it with. And I hope you got lots of yarny goodness! I certainly did. 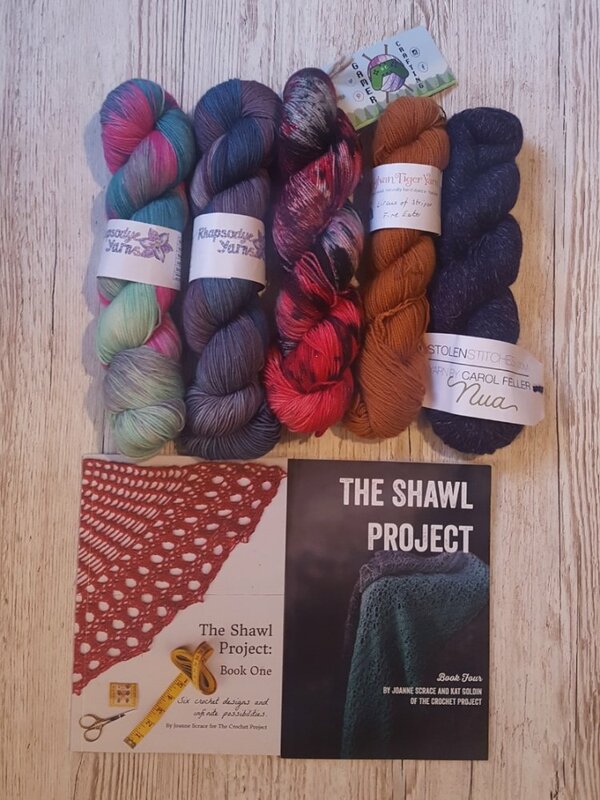 Rhapsodye yarn from step grandma in law, Shawl project books from mother and stepfather in law, and then Stolen Stitches, Gamer Crafting and Sylvan Tiger Yarn from mum and dad. I also have a £25 wool warehouse voucher! Yays! My family know me so well! I love my cat to peices but my god some days they test your patience. Whilst I had been at work that night max had been busy playing with my yarn! Luckily I was able to rescue it – at least this time she hasnt actually damaged it, she has just tangled it up, but I managed to untangle it. I think this must be her way of telling me its too nice to be sat in a drawer and I should make something with it. Watch this space. I just dont know what it is that makes her so destructive! When I finish nights this week I have 3 weeks holiday. When I return from San Francisco. I plan to go through my crafting shelves and I will be slimming down my gear so hopefully I will make enough room for a clip lock box to keep my good quality yarns in! 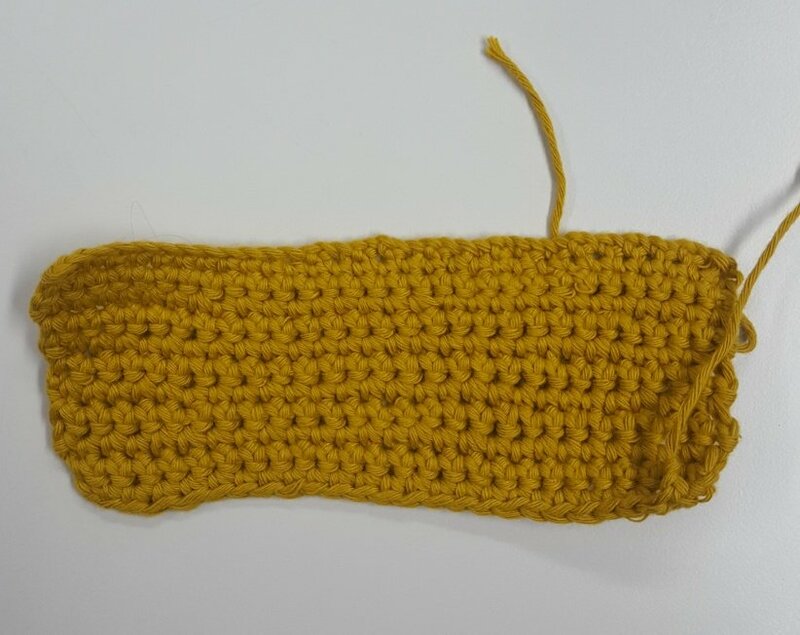 I have taught my very first person to crochet! How exciting. I am checking in today to share her progress! My colleague and friend Niculina has been wanting to learn from me for a while but we never got around to it. What with me leaving for a new job in a few months she became more persistent and this week whilst we have been working nights together we have finally gotten around to it! First I taught her double. Then I challenged her to half doubles, stars and bobbles and she didnt dissapoint! I mean WOW. There are a dew tension issues here and there but she is signifficantly better than I was at my first attempt – not once did she drop a stitch and she only had to be shown once or twice then she had it! 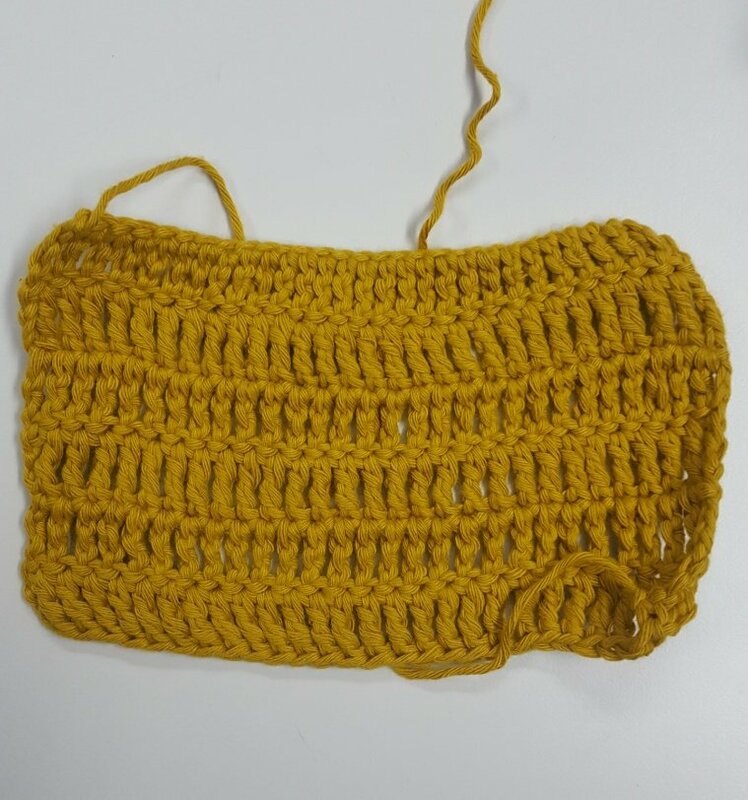 We purchased some yarn together online so when that arrives we will have a crack at her first ever project – the 1hr Crochet Beanie by Make and Do Crew. 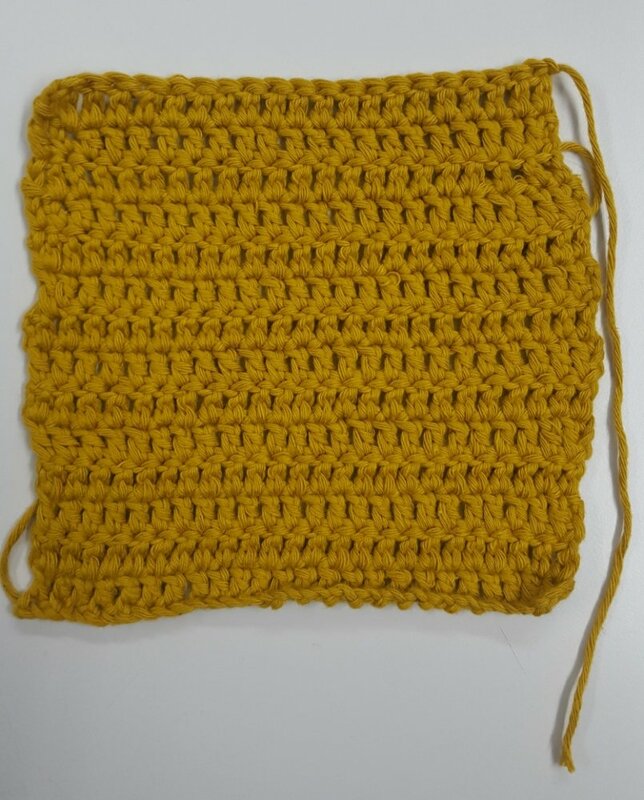 Then once we have made that it will be time to try crochet in the round. I cant wait! Good afternoon all! I am incredibly pleased with my self. As you will premember, I have been making an effort to de-stash and declutter. 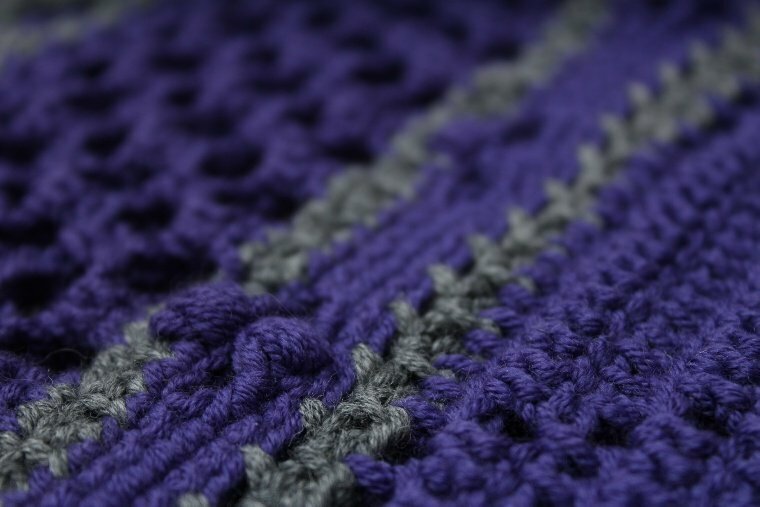 I have been pulling out yarns from the back of my many boxes and using it up for christmas presents. Anyways, back to the point. After the trip to the charity shop, I went through my vast stash. I had it stashed everywhere. The main site was 2 sets of draws in the spare room, then I also had a box in my Kallax unit, a bag stashed down the side of the kallax unit, a bag wedged into my book shelf and 2 bags in the cupboard under the stairs. I am very proud to say that now it occupies only the 2 drawer units in the spare room, and the box in the kallax unit – this is more a wip box, so stores just current projects. Previously it was stuffed to bursting with yarn I had bought and was too lazy to put away properly. Wahoooooo. Isnt it a great feeling to get organised. 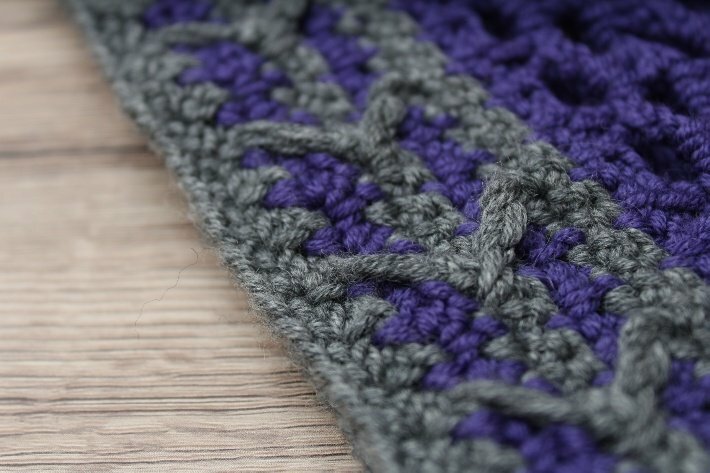 I am also very pleased to report that I am so close to finishing my Hotel of Bees shawl! It is blocking as we speak so hopefully I will be able to share it with you in full soon!